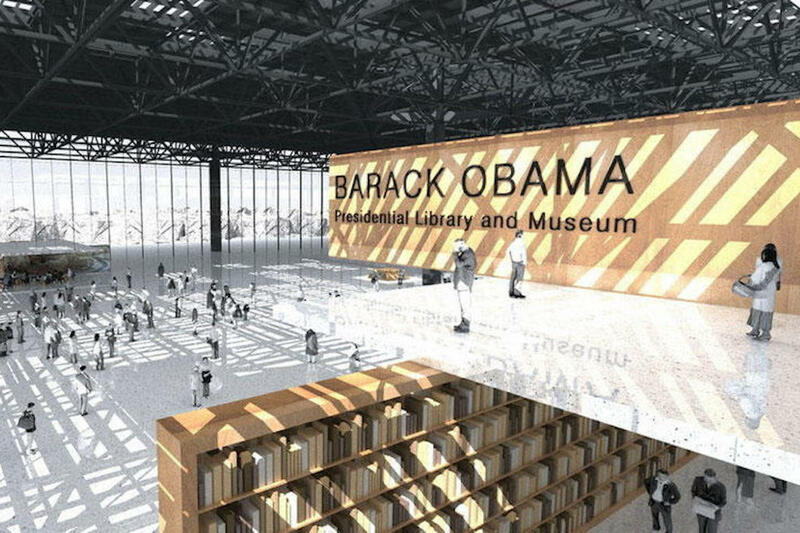 Black Construction Companies Working on $350 Million Obama Presidential Center | The Grio Now that Barack Obama is out of the White House, he’s making a statement on support for Black businesses with a huge deal for the Obama Presidential Center. The minority companies will be getting a 51% stake, while Turner Company, which is one of the nation’s largest construction companies, will have a 49% stake. It’s a historic move, not just because of the companies involved but because most minority firms will be hired on as subcontractors and not given majority stakes like this.